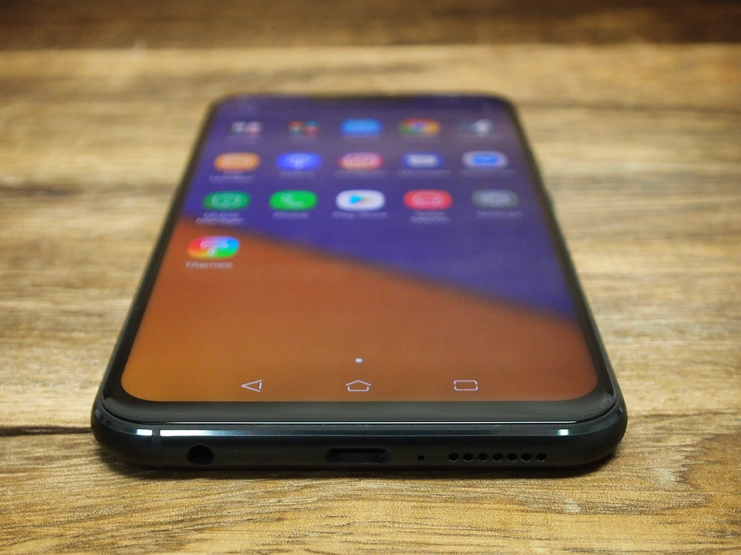 Mobile gaming is on the rise, and with new games such as PUBG Mobile more and more manufacturers are joining in with their handsets to offer as best gaming experience as possible. 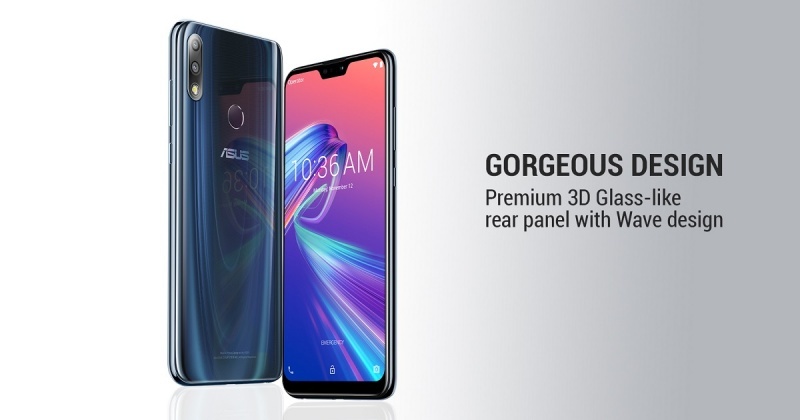 This is exactly what the Asus ROG Phone was about. 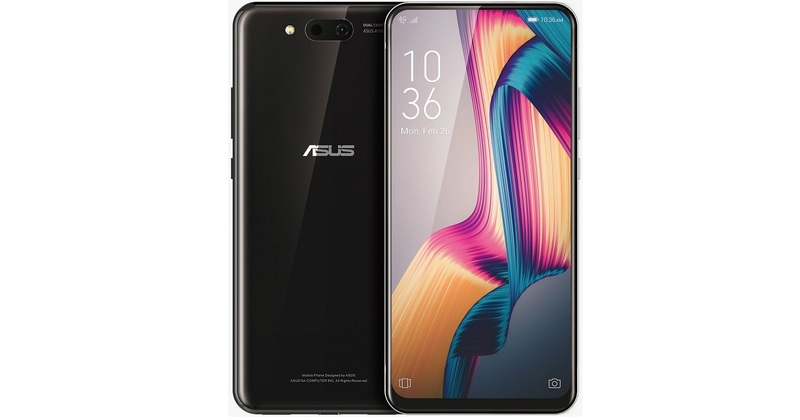 Last year, Asus has released its gaming phone which had the latest and greatest specs at the time. Now it seems that the company is thinking about its successor. 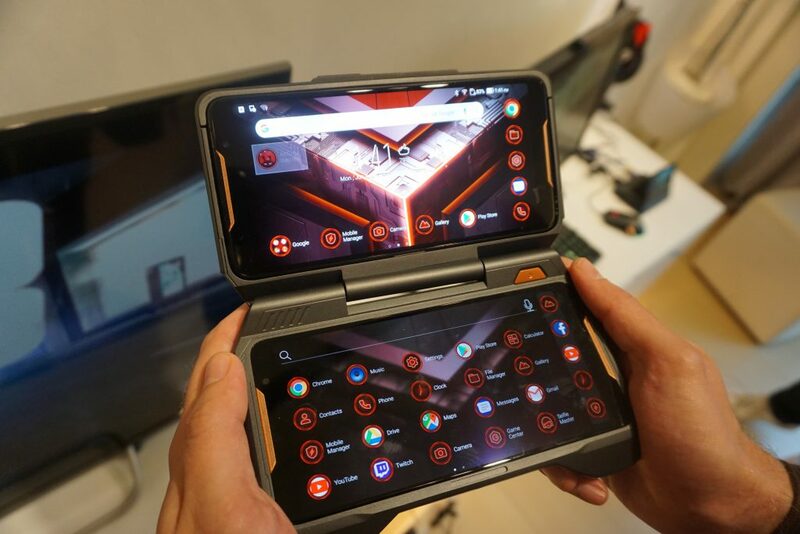 For the second iteration of its gaming phone, Asus will pair up with Tencent in order to promote its new device even more. 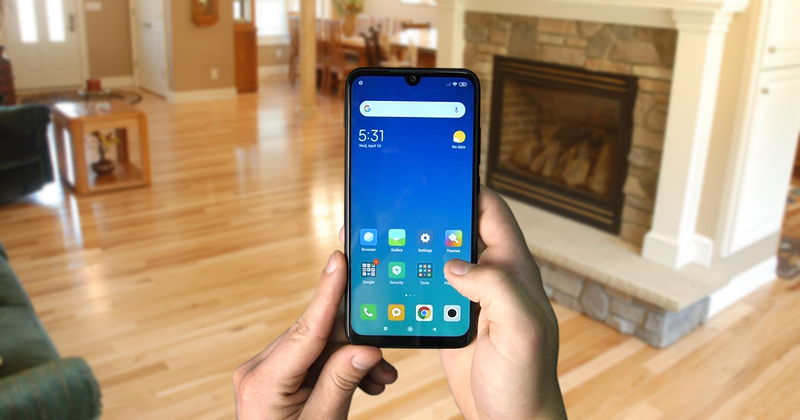 This time as well we can expect the best possible specs, which this year might include the Snapdragon 855 chipset and the minimum of 8GB RAM, possibly even more. 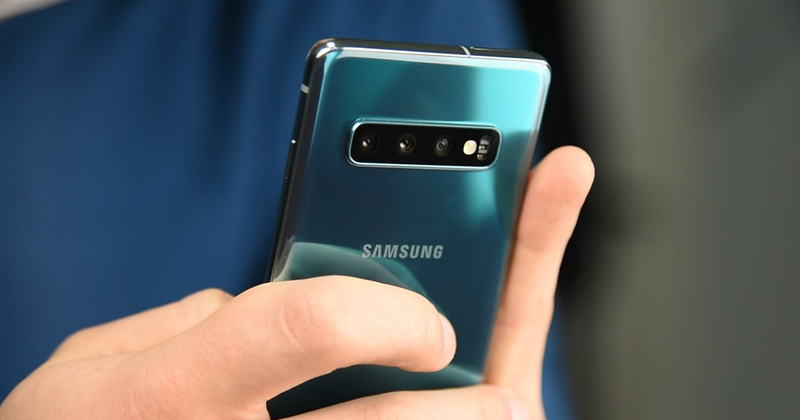 Another thing that the last year’s device had is the 90 Hz AMOLED display, and this time we expect nothing less. 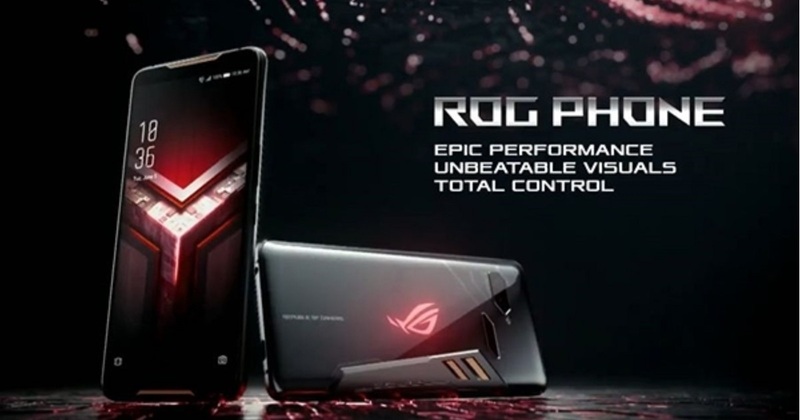 The new phone, successor to the Asus ROG Phone, is expected to come in Q3 of 2019. 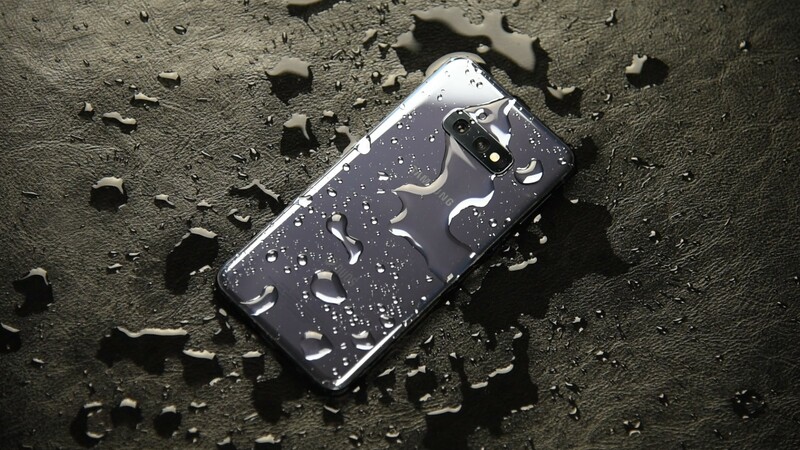 It will undoubtedly be an excellent device, however, it will surely come with a heavy price. 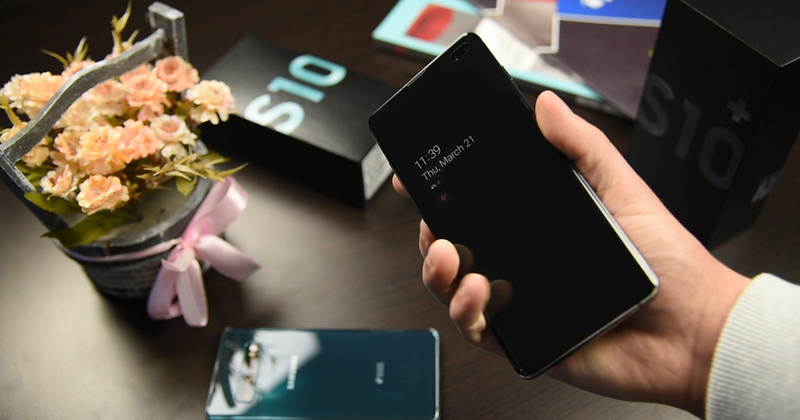 We expect it to be priced at around 800€. 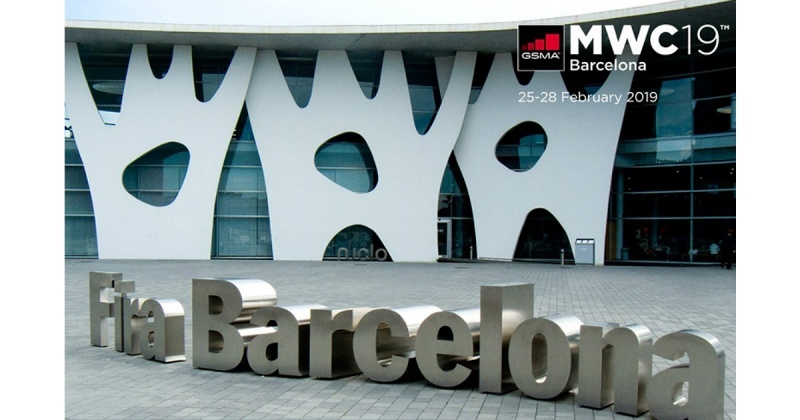 MWC 2019 is just ahead, what company’s announcement are you most excited for?